Google has announced a grant of 100,000 dollars for young companies around its Cloud Platform program for Startups. Through this investment fund, Google wants to push them to use its infrastructure cloud services. 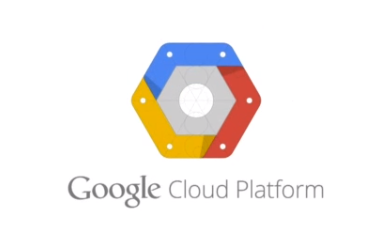 Google Cloud Platforms Program for Startups aims to provide infrastructure services for young companies. Data storage, dedicated tools, technical support. For Google, the challenge now is to attract companies to innovative projects, which will be the news of tomorrow. Google offers financial support in the form of a package of services up to 100,000 dollars a year. Some conditions are asked to access this envelope. Companies will be on the market for less than 5 years, with an annual turnover of less than $ 500 000, and have raised less than $ 5 million from investors. It will also require that they are affiliated with one of the support structures associated with Google. This is particularly true of companies backed by Google Ventures. Vice president of technical infrastructure Urs Hölzle said "We want developers focus on the code, not on their infrastructure.".. "Thousands of startups have imagined successful projects on Google Cloud Platform, and these projects will now attract tens of millions of users. We look forward to helping the next generation of entrepreneurs to develop their own projects. "